Congratulations of the arrival of your new family member! 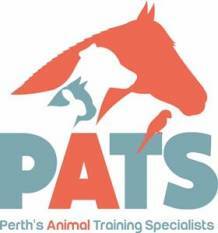 We are very fortunate to have access to the wonderful team of PATS – Perth’s Animal Training Services. Charlotte and her team offer a “Puppy Party with a difference”. Focusing on the fundamentals of puppy behaviour and training, they run personalised 4 week courses for puppies and their owners here at the hospital on Thursday evenings. The course covers loads of important stuff in an informal and enjoyable format. An absolutely essential start in life! At this early stage of development, puppies have the greatest capacity to learn new skills. Social skills are learned behaviours, therefore it is essential that puppies are provided with an opportunity to interact with members of their own kind along with all types of people and other species in order to develop appropriate skills for their survival. By attending PATS Puppy Pre-School Classes, your puppy will be guided through life skills, will learn training exercises, acquired bite inhibition, toilet training, confidence building and so much more. 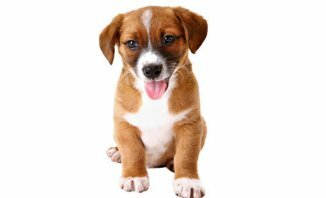 PATS can also help you identify any potential problems and guide you through stages of intervention and retraining to help set your puppy up for a successful future. 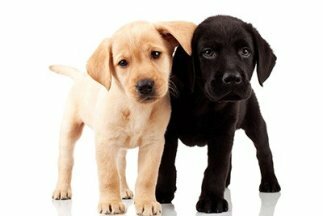 Eligible “students” must be 8-15 weeks old and have received their first puppy vaccinations. After Puppy School, your puppy can continue his education at PATS’s 6 x week Training Puppies with Games course (beginners dog training) or enjoy controlled socialising at Puppy Play Group held every Sunday at PATS’s Wangara training facility. We hope you have fun learning and bonding with your new Puppy!! Spots are limited, so to secure your puppy’s place, contact Charlotte direct on 0438 998 204. Click here to a link to the PATS website.